If there is one thing I have a serious love/hate relationship with makeup wise it’s got to be contour. Having fair skin is something that I’m proud of & happy with but in most cases it’s never easy for me to simply pick a random contour or bronzer kit and just roll with it just because it says ‘fair’. They’re either too muddy, have a some what ghastly orange tone to them or have whacking great chunks of glitter. 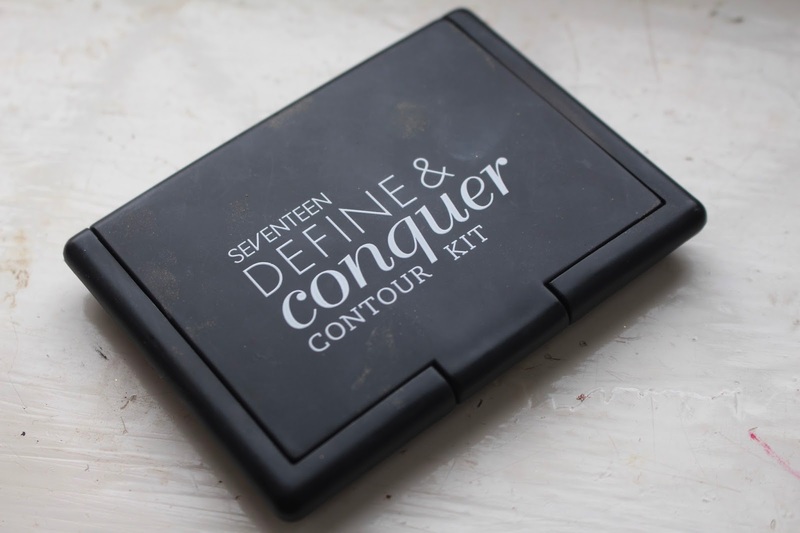 However this was until the other day, when I went on a shopping trip to boots, and came across a rather splendid Seventeen Contour Kit, I had seen quite a few reviews of this particular contour kit and thought I’d give it a whirl, it didn’t look muddy in the pan, or have an orangey tone. Every fair girls worst nightmare. It’s also affordable and would be a nifty little gem for my makeup bag. First impressions it’s definitely got a Nars vibe going on packaging wise which I just love, I love nars packaging it always feels classy and nifty as does this particular highstreet kit. It’s quite slim and not chunky, has a great mirror. I picked mine up in of course the shade light I believe they do this in two different shades and both of which look very very similar so do double check the packaging and labelling in your nearest boots or superdrug. Down to the actual product and moving away from the packaging it’s a duo so it has a contour shade on the right and a highlighter which I believe is matte (which makes a change from shimmery highlighters) on the left. 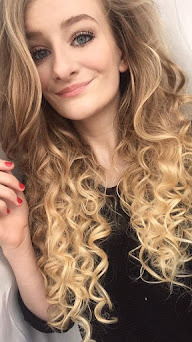 It is ever so slightly warm for me to go out on the town full on contour with it, but having said that it’s still quite a good colour to go for a light contour, I’ve used it a couple of time and it’s pigmented and easily blendable. I feel like for fair skin it’s a really good highstreet contour kit and one that I will use a lot more, I mean it’s under RRP £5 which is amazing. Do i think it works for fair skin? That’s the big question here really……..Taking into account the cost of this kit, the actual nars nock off packaging and of course the product itself………yes I do. I mean it’s not too dark or muddy in the slightest I just personally because of my fair skin wouldn’t go out on the town contour with this particular product. Overall it’s a fab drugstore contour kit for fair skin and it’s very easy to use but also simple to slip away in a makeup bag without it being bulky and chunky packaging wise. Product itself is blendable, quite a good colour and isn’t chalky. 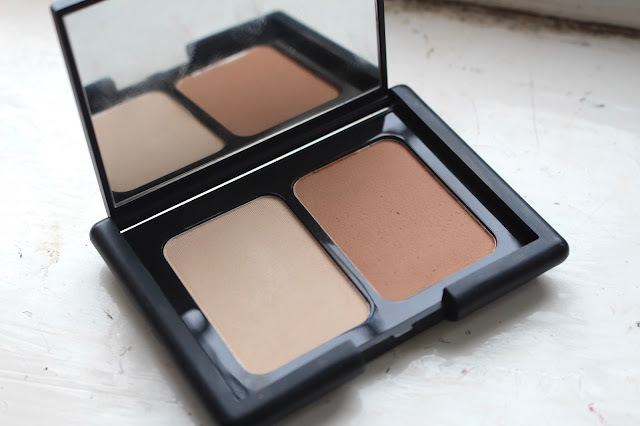 Overall I really am quite chuffed with this little contour kit. 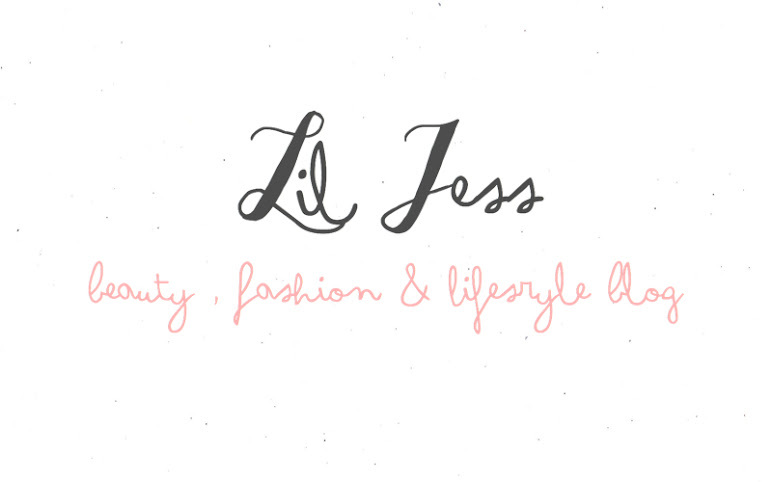 I'm really enjoying using it, awww I'm glad you like it! I LOVE it hahaha.